A "Writing My Way Back Home" weekend writing workshop for military service members, veterans, and families will be conducted in Eastern Iowa, 5 p.m. Fri., Feb. 27 to 1 p.m., Sun., Mar. 1. This is the sixth iteration of the event. This year, the venue is again the renovated Veterans Memorial Building in Cedar Rapids, Iowa. 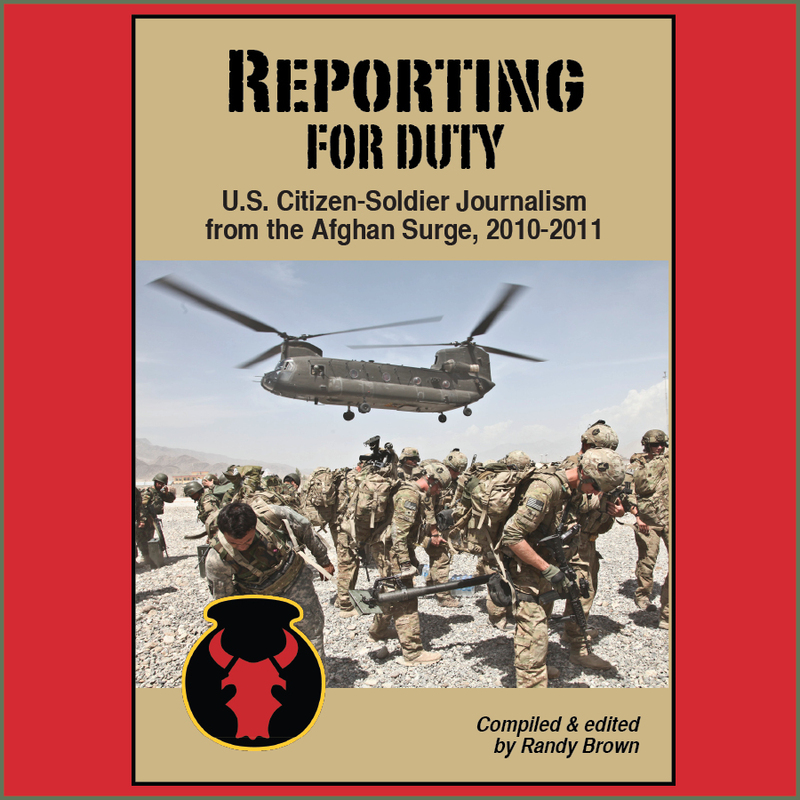 The free 3-day workshop offers an opportunity for writer-veterans at all levels of experience to exchange ideas and information. Military family members are also welcome to attend. 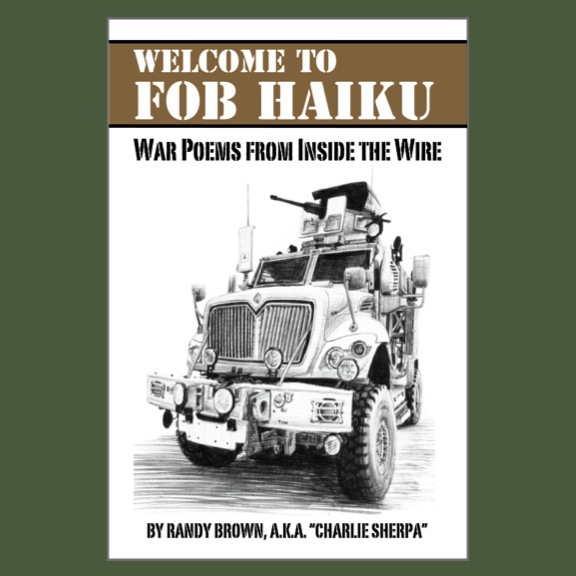 The focus is on exploring military themes and topics through fiction, non-fiction, poetry, and more. Attendees may choose to attend all sessions, or opt to use some of the available time to work with others on writing projects. The atmosphere is usually relaxed and low-key. Given the volunteer-run, no-cost venue, be prepared for programming, instructor, and other last-minute changes. Total attendance typically fluctuates around 30 people. Attendees may have opportunities to share some free meals prepared at the venue. Also, there is often a scheduled reading or performance event open to the public. 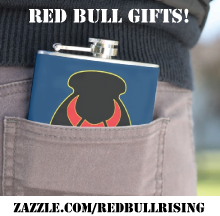 For more insights into the potential "Writing My Way Back Home" workshop experience, see these Red Bull Rising blog posts regarding the 2011 and 2013 events. While the event is free, on-line registration is requested via an EventBrite page here. A organizational Facebook page for the "Writing My Way Back Home" non-profit is here. 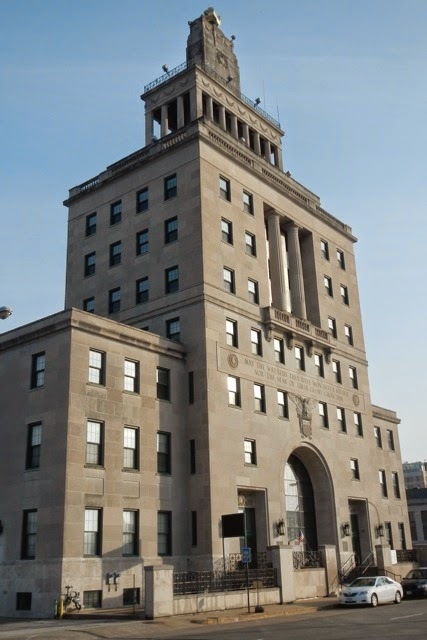 Originally constructed in 1920, the Veterans Memorial Building also served as the Cedar Rapids center of government until floods damaged the structure in 2008. The building is located on May's Island, in the middle of the Cedar River. After a $20 million renovation in 2014, the reopened facility is now home to the Iowa Veterans' Welcome Center, Midwest Military Outreach, and other veterans-service organizations, and contains office, exhibit, meeting, and performance spaces. The address of the building is: Veterans Memorial Building, 50 2nd Avenue Bridge, Cedar Rapids, Iowa 52401. The building's exterior features a sculpture of an eternal flame atop the structure. 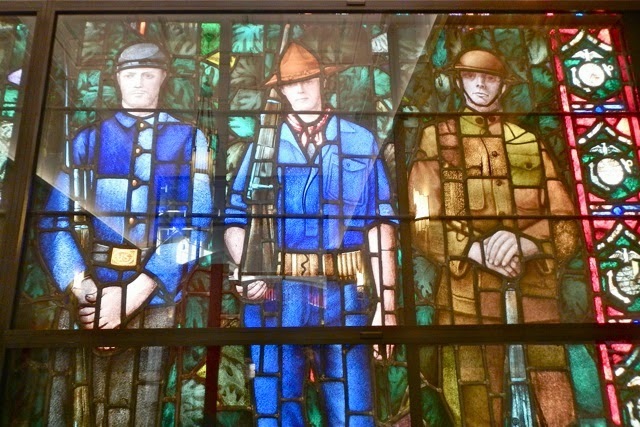 Inside, there is a stained glass window designed by American regionalist painter Grant Wood, a Cedar Rapids native.